It is our sincerest desire to share the Joy of the Lord with all people. Jesus is the reason we exist as a Faith Family and Christmas is all about Jesus! 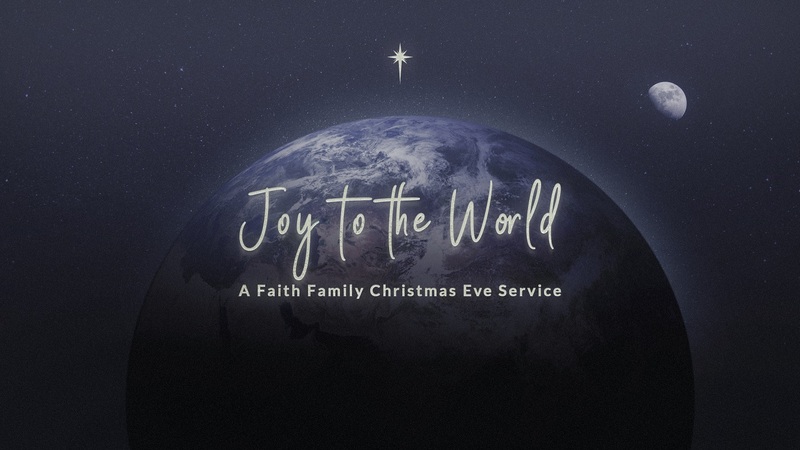 We invite you to celebrate Christmas with us at Town Creek Baptist Church with community, friendly people, traditional Christmas carols and a message about the Christ of Christmas. Our adult, youth and children choirs have been working hard preparing for two performances of our “Hope for the Ages” Christmas musical celebration. We hope you and your whole family can join us! Nursery for birth through 4K will be available at the Sunday service. No nursery will be available for the Christmas Eve service so that everyone may worship with their family. Come as you are! When you visit Town Creek, you will see some men in coats and ties and others dressed more casually. You will find women in both dresses and more casual attire. Most everyone will be dressed casually for the 5:00 service. We’re sure there will be a lot of red sweaters on display. Town Creek is located on Town Creek Rd which runs between Silver Bluff and Pine Log Rds. We are adjacent to the Gem Lakes neighborhood. Park out front and follow the crowd to the auditorium through either of the main entrances in the front of the building. If you need to take advantage of the nursery on Sunday morning, one of our greeters located at each door will be glad to lead the way. Please message us via the form below or the chat bot in the bottom corner. We will get back to you as soon as possible. We can’t wait to celebrate the Savior with you! Enjoy our Wonder & Glory Christmas celebration from last year!